Planning to study abroad and a thought on how you make education payments haunts you? If the same thing happens to you, then in this startup review article, we will be sharing with you about the company name PeerTransfer, which lets you make international education payments. 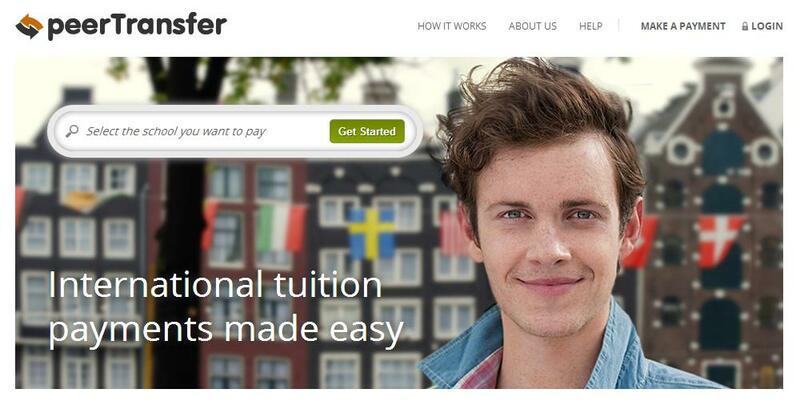 PeerTransfer lets you save money and time to educational institutions and their international students when paying and processing tuition and fees. In order to start, you can get a quote first by finding your educational institution by selecting your country and the payment method by which you want to go with. Once you have a quote and happy to move further, simply provide all the basic information about yourself followed by confirming your booking. Once filled all the details, simply transfer your funds to peerTransfer via your chosen method followed by receiving email updates and/or tracks your payment online. Sounds good huh? Explore PeerTransfer today.